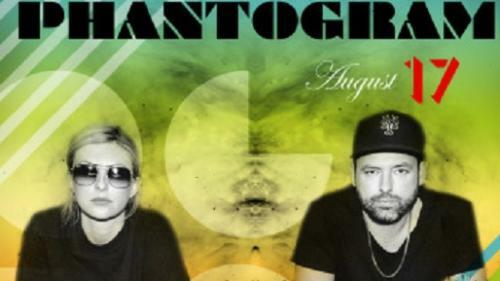 Phantogram is an American music duo. 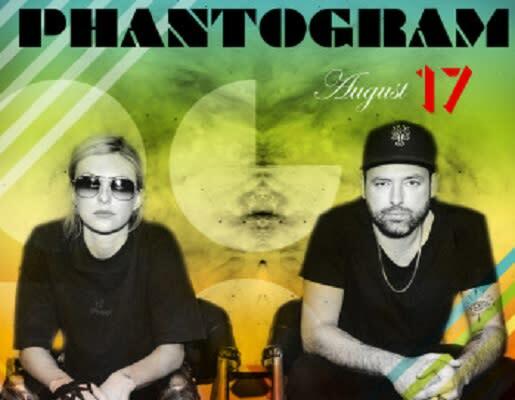 The band define their music as electronic rock, dream pop, electronica and trip hop. See them perform live at Ogden City Amphitheater.